At the end of the XIX century, four groups of indigenous people (a total of 25 people, from infants to the elderly) were taken from Chile by a German businessman and were shown as animals in different fairs and public exhibitions in several Europeans cities, including Berlin, Leipzig, and symbolic places such as the area surrounding the Eiffel Tower. 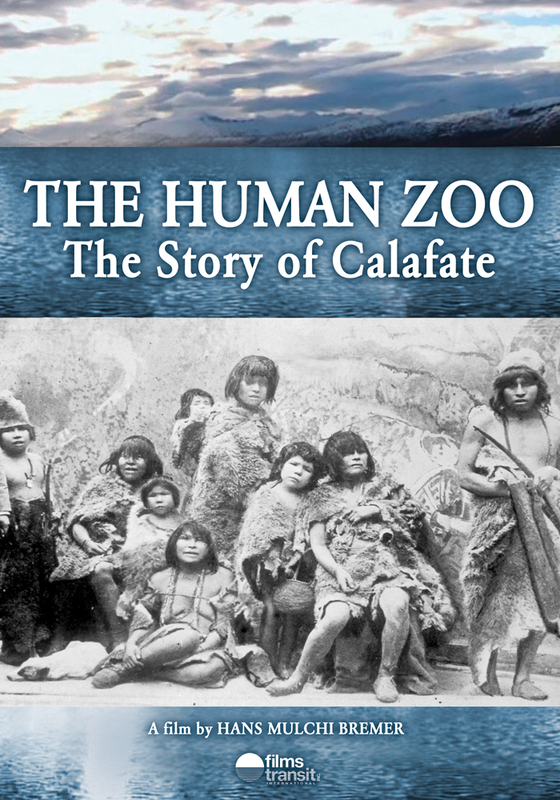 The Human Zooretraces the disturbing and moving journey of the abducted natives and surprises with every new discovery – including the remains of five members of the Kawésqar culture found at the Anthropological Department of the University of Zurich. The repatriation of the remains reveals how racism and the lack of respect for the indigenous population continues to present day.